The transitional kindergarten program at Friends Western School is known as The Rainbow Learning Circle. It is available for children starting at age 4. 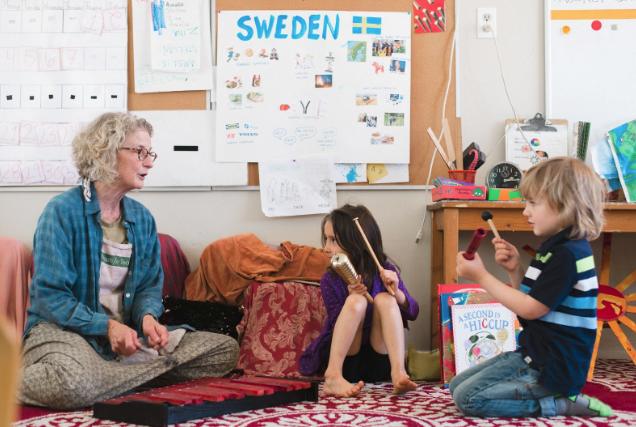 The program is run by Karen Merchant, an artist and teacher who has been working for the last 20 years in early childhood and elementary settings. 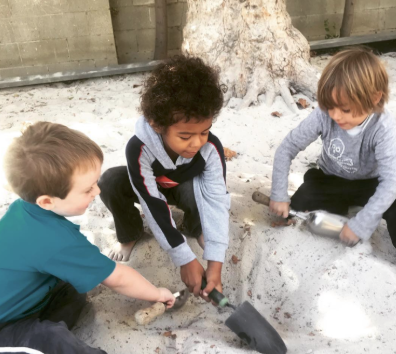 Karen uses Reggio-Inspired practices to build on young children's curiosity about their world. ​TK Students participate with K-1 and the Upper School , when appropriate, in community events and all-school hikes and field trips. TK parents are full members of the coop.